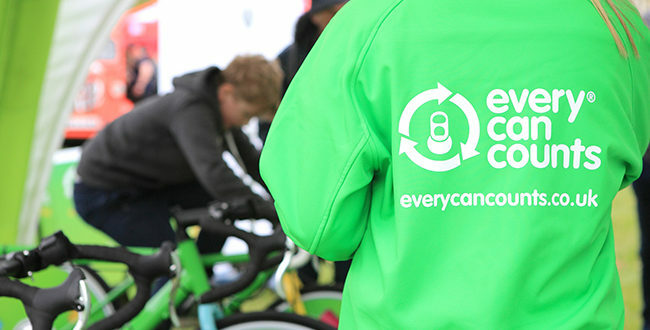 Recycling campaign Every Can Counts has been confirmed as the 2018 Recycling Partner for the OVO Energy Women’s Tour and the OVO Energy Tour Series. 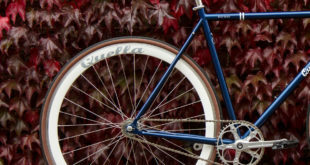 The campaign, run by Aluminium Packaging Recycling Organisation, is committed to encouraging those who participate in competitive and recreational cycling in the UK and Europe to recycle their drinks cans. The organisation is working with SweetSpot Group, the company behind both the OVO Energy Women’s Tour and OVO Energy Tour Series, to help provide its audience with an environmentally friendly outlook. Executive director of Alupro Rick Hindley commented on the partnership: "We are increasingly aware that recycling packaging is something simple we can all do to help protect the environment. Collectively the women’s stage race and the event series attracted over half a million visitors in 2017 and with higher audience figures expected this year; it gives us a great platform to shout about the benefits of recycling aluminium packaging and the Every Can Counts programme. "If every person who attended these events last year recycled just one aluminium can, then that would see a reduction of 72 tonnes in CO2 which is the equivalent to a car driving 347,618 kilometres. To put that into perspective – that’s like driving the total distance of the OVO Energy Women’s Tour – 678km over five stages – 513 times over. "As cycling fans, we are delighted to be involved with such globally recognised sporting events and look forward to working alongside the SweetSpot Group while watching the racing unfold throughout the summer months."